Bobby Watts is one of many interests, hobbies and passions. Originally making a name for himself in the Radio Controlled Helicopter industry, he traveled the world competing and representing various companies for over a decade. 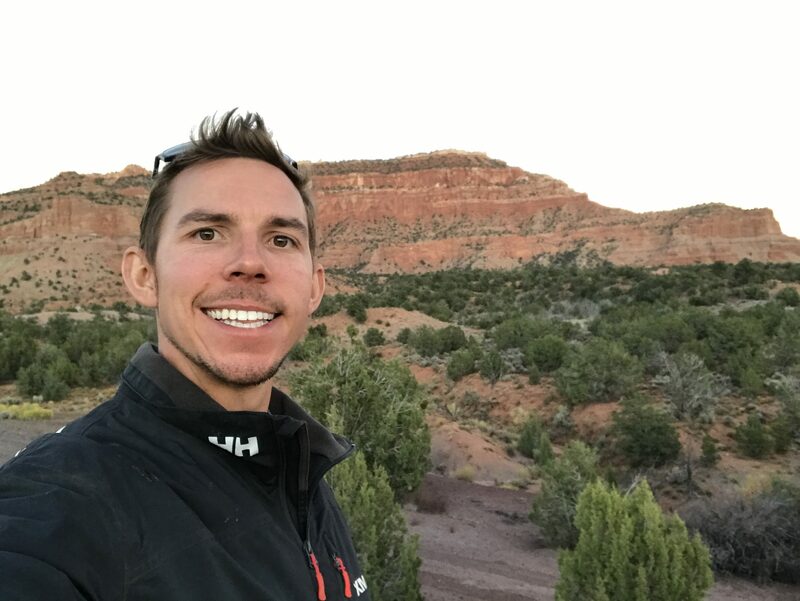 Since the time of graduating from the University of South Carolina with his Mechanical Engineering degree in 2010, Bobby has formed multiple businesses generally focused around R/C, Drones (UAV / UAS), Cinematography, and Video Production. Bobby is the owner of Watts Innovations, a company he created to allow him to help clients meet their needs in design, manufacturing and promotion. Bobby also works in the movie industry part-time flying and designing large industrial drones for commercials and movie productions. He currently resides in Orlando, Florida with his fiance Carly. No matter who you are, where you come from, or what you do in your professional life… everyone has a story to tell. High Voltage was created to be a platform to tell these stories. 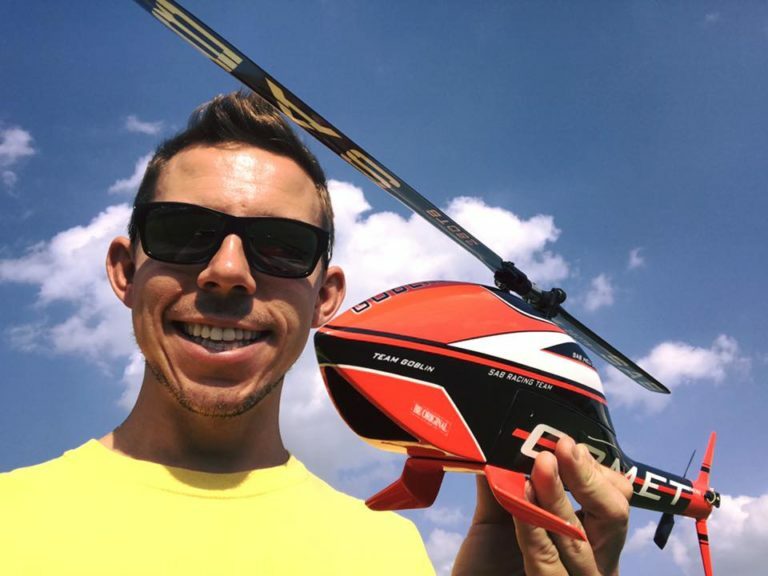 “I’ve been producing content online since 2010 when I started an instructional series for Radio Controlled Helicopter enthusiasts with my good friend Bert Kammerer called SmackTalk RC. Since that time, I have been fortunate enough to be heavily involved in an industry that allowed me to travel, create my own businesses and products, and truly find my passion in life: creating. While still being a part of the Radio Controlled scene, I have since branched out into various other worlds including business, entertainment, entrepreneurship, film making, manufacturing, and more. I have had the privilege of meeting the most incredible people who have some incredible stories to tell. I wanted to create a format that allows me to combine all of my interests into one place and treat my audience to some of the most fascinating people I’ve met through this unbelievable journey. Watts Innovations was founded in 2016 by Bobby Watts in Orlando, Florida. Our mission is quite simple: If you come to us with a problem, we will help you solve it. Utilizing his talents that have been obtained over the years from solving problems one at a time, Bobby has been able to come through for clients time and time again. Design and Entertainment is our main focus, with a solid understanding of how they both work together to bring exciting and compelling products to the marketplace: both physical and digital. If you are in need of a designer to bring your new idea to life, we’ve got you covered. If you are looking to utilize state of the art drones and radio controlled aircraft in any way imaginable, we’ve got you covered. If you are looking to create a promotional video for your company’s social media pages, we’ve got you covered! We look forward to working with you! Let’s create something awesome!